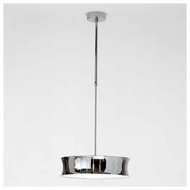 Zaneen Lighting - Ceiling, Floor, Pendant & More ~ DISCOUNT! 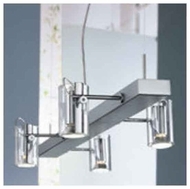 Quality Zaneen lighting fixtures will be appreciated by all homeowners with a passion for style. 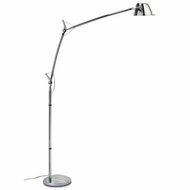 In addition to being used in a private home, some customers may wish to buy discount Zaneen lighting fixtures for their office or corporation. 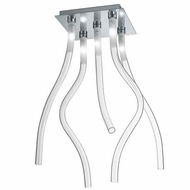 When used at the office, affordable discount Zaneen lighting fixtures will instill a sense of professionalism and luxury unmatched by other lighting brands. Zaneen, Europe’s finest lighting provider, offers quality fixtures since 1981 with an extensive array of lighting styles including traditional, modern, and Mediterranean to blend or highlight different qualities achieved in spatial design. Zaneen pursues excellence in lighting by choosing only the best in raw materials including alabaster and hand blown Murano glass with premium manufacturing that blends hand and machine crafted fixtures. 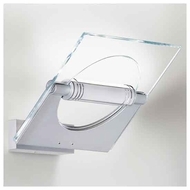 The affordable Zaneen lighting series include such fixtures as the Blues collection whose dramatic appeal with its droopy clear and white blown glass over chrome opens a window into Zaneen’s design quality. Additionally, the quality Zaneen lighting architectural category includes innovative energy efficient lighting with elegant designs and high functionality while their decorative category offers a wide range of choice for your decorative needs. The low sale prices of Zaneen European lighting fixtures mean that they can be purchased by all individuals, regardless of budget. 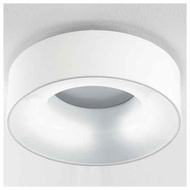 In fact, their low price means that affordable Zaneen European lighting fixtures can be used in every room of the house! For the best results when buying Zaneen European lighting fixtures, consider how the product will correspond to the existing image of the room.